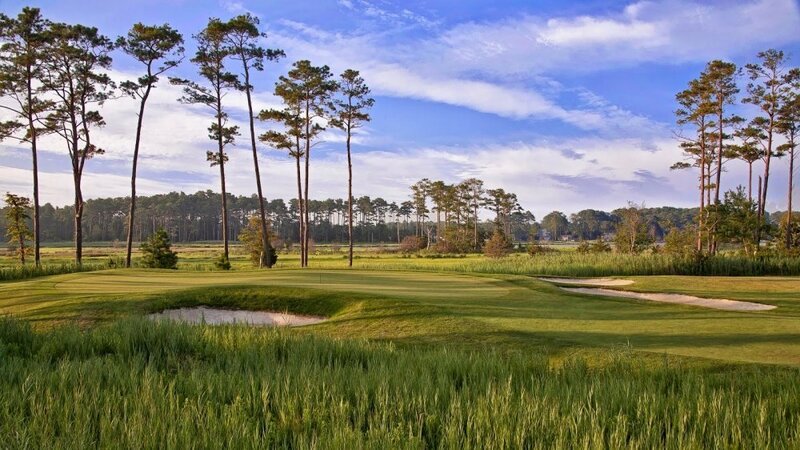 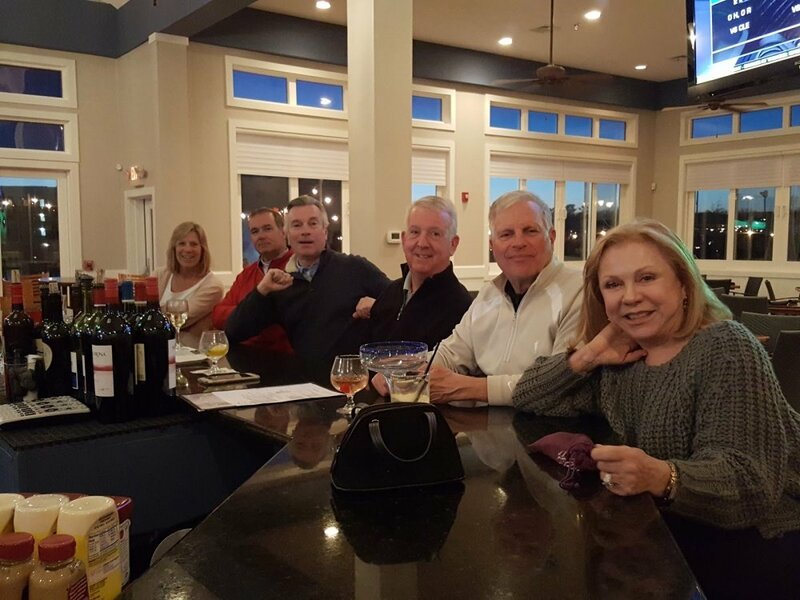 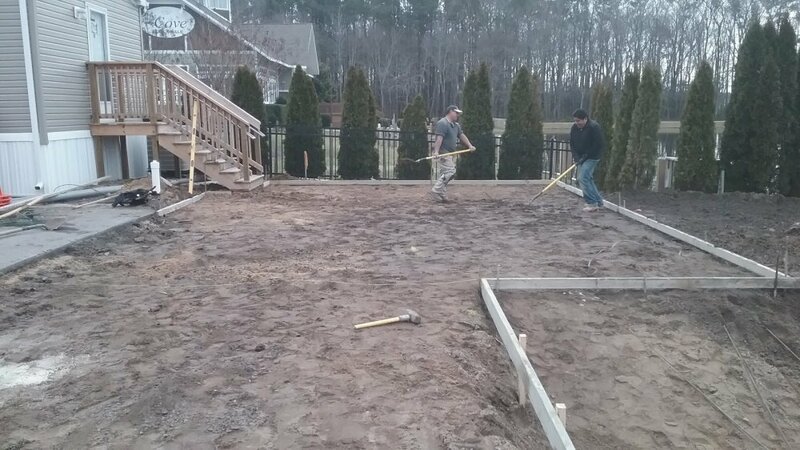 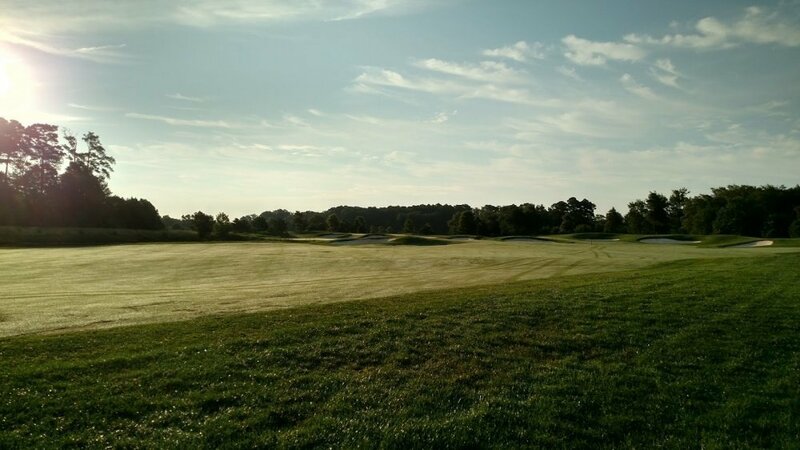 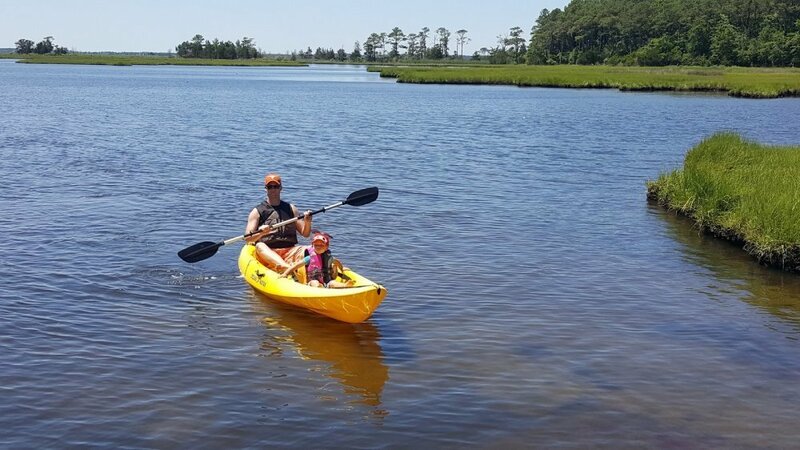 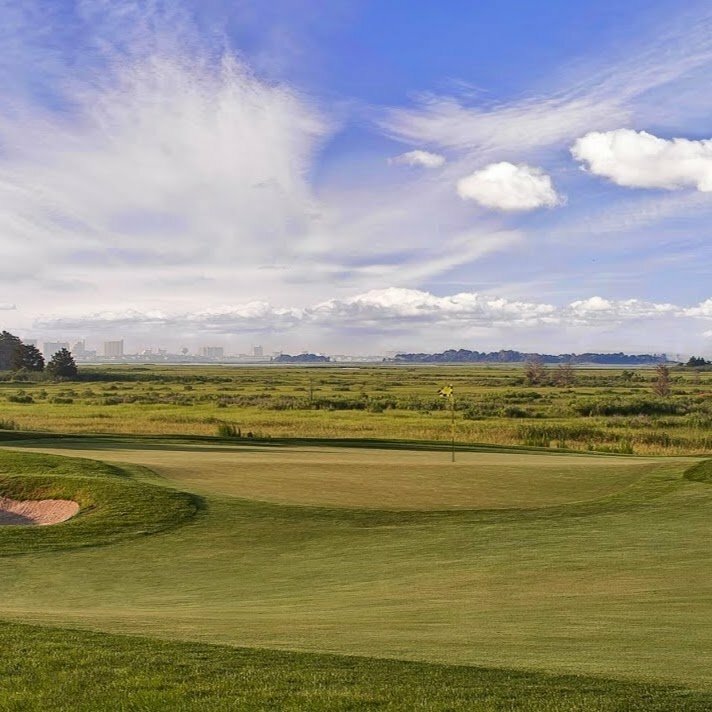 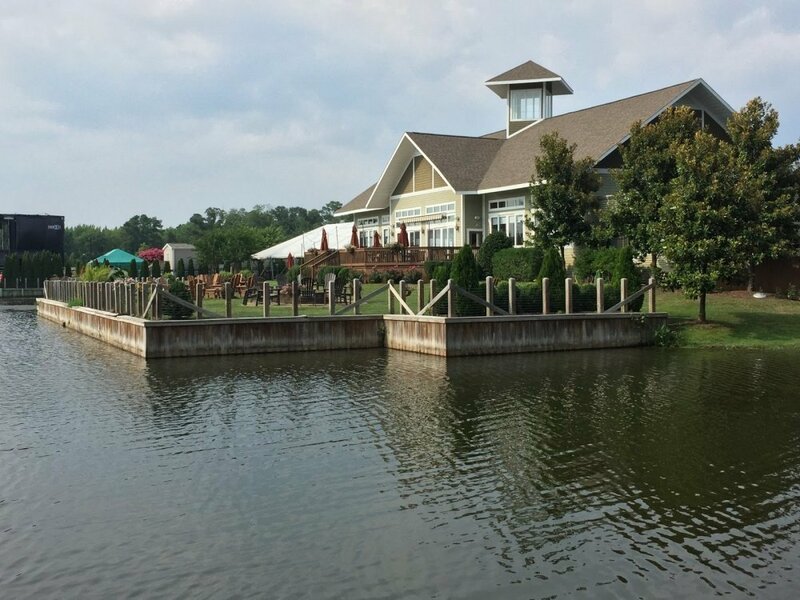 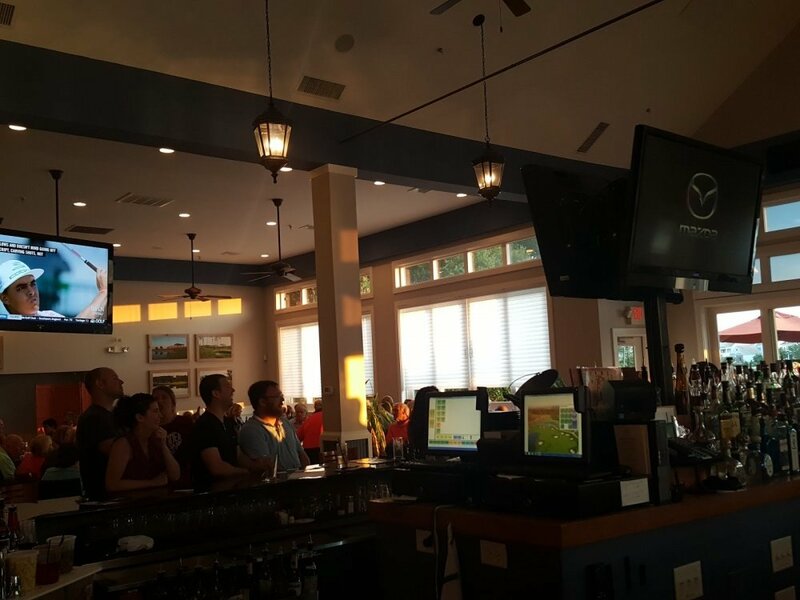 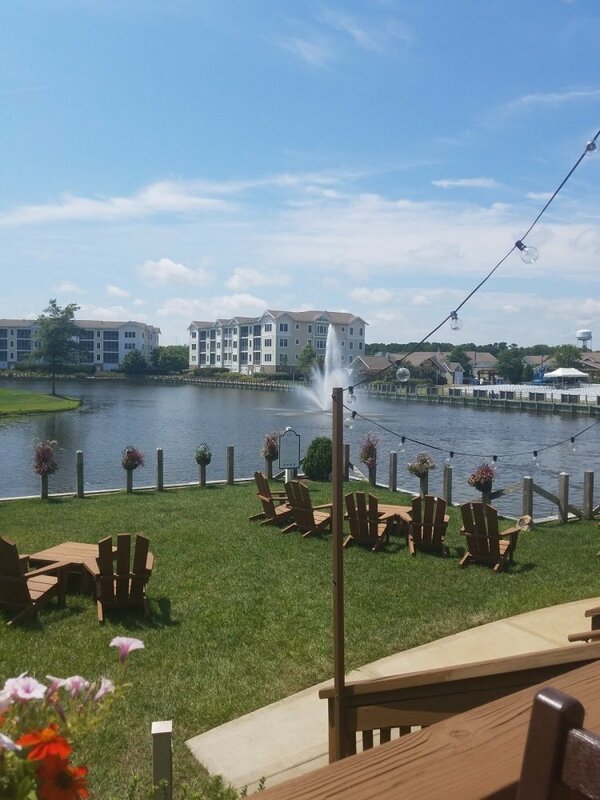 Bayside Resort Golf Club is Delaware’s first Jack Nicklaus Signature Golf Course, conveniently located just west of Fenwick Island, Delaware and just 4 miles from the beach. With gorgeous views along the Assawoman Bay coastline and magnificent pine forests, Jack Nicklaus was inspired to create a course that would offer an incredibly unique golf experience. 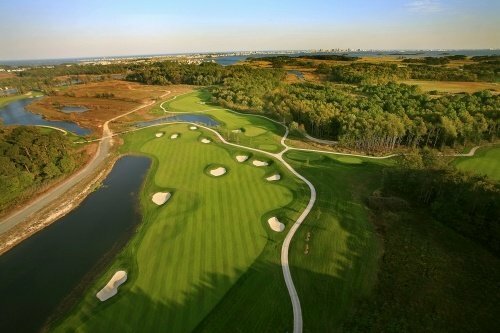 In his own words, Jack Nicklaus said, "Golfers at Bayside enjoy three distinctly different golf experiences all in one golf course. 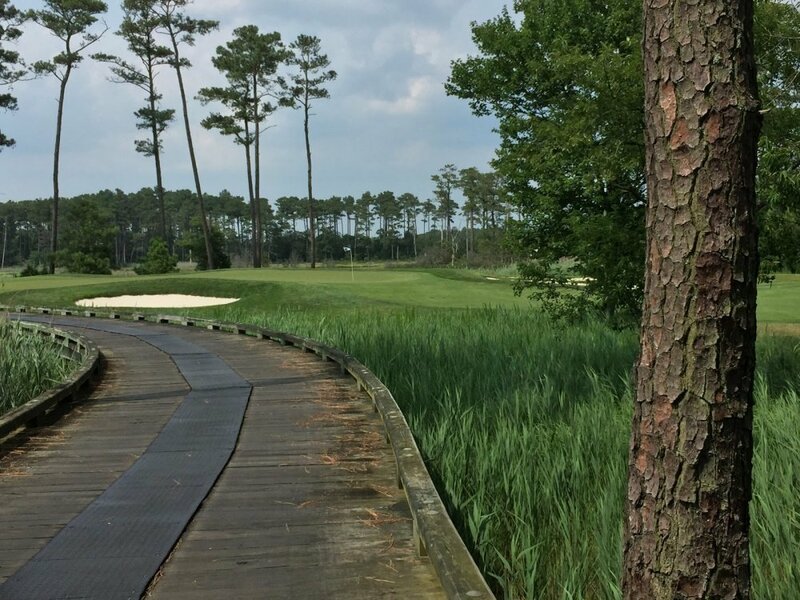 Some holes are richly tree-lined, others wind through marshland and still others boast wide-open fairways. 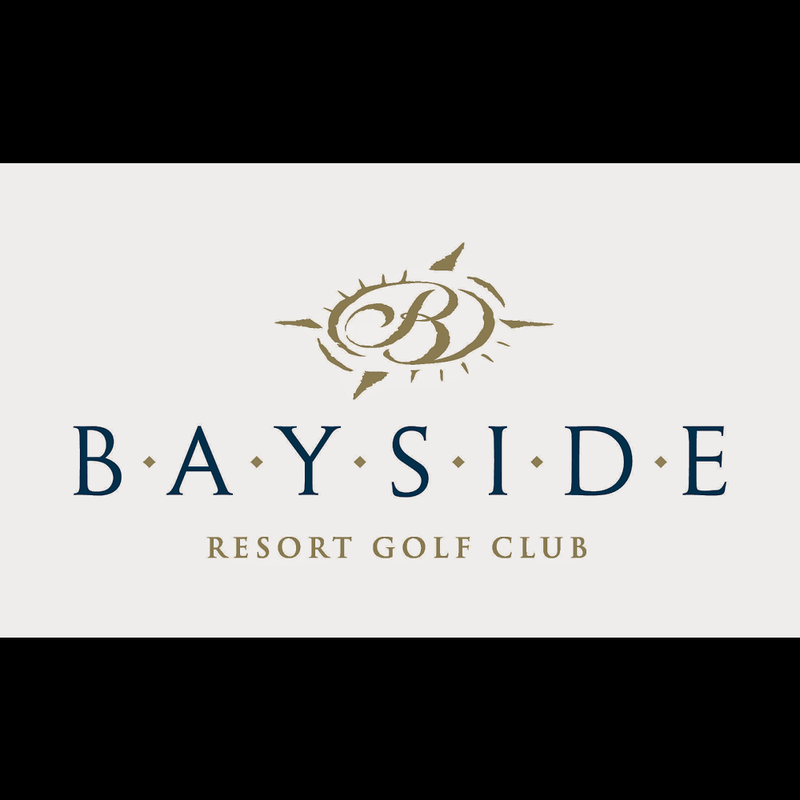 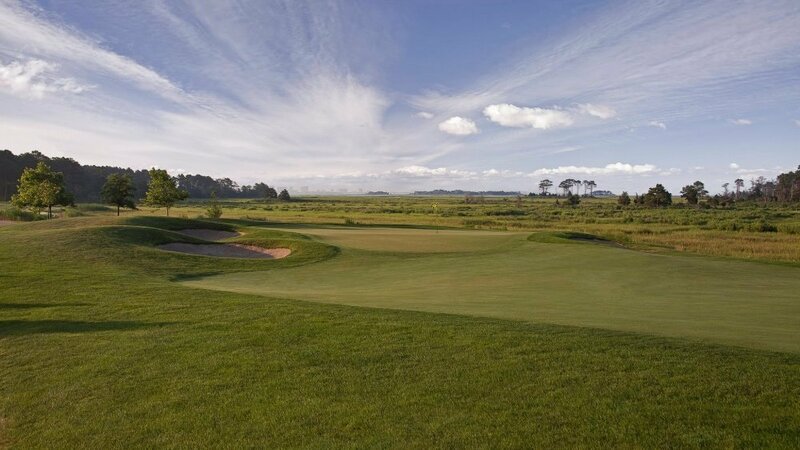 It is our hope that Bayside is truly a memorable golf experience offering variety rarely found elsewhere."